Content marketing has already solidified its stature as a powerhouse in the digital marketing realm. In growing a brand’s audience and customer base, it’s certainly proved how formidable the practice is, especially when integrated with other data-driven disciplines (like SEO). It’s no longer a trend. It has already forced its way to stay. The competition for attention has been taken to new greater heights. With the fact that a vast amount of publishers from different verticals have already bought in to the concept of pushing far more “great content” in a steadily growing rate (2 million blog posts are published every day). 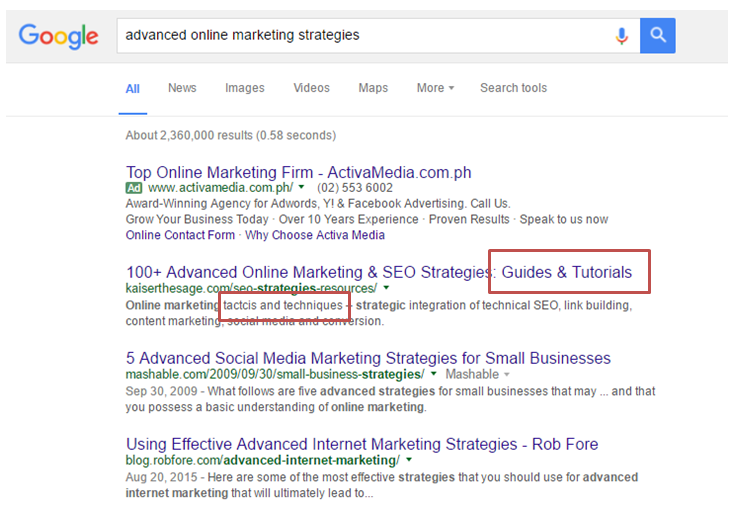 In my experience as an SEO, I think that there are 2 major strategic approaches to achieve success in SEO. 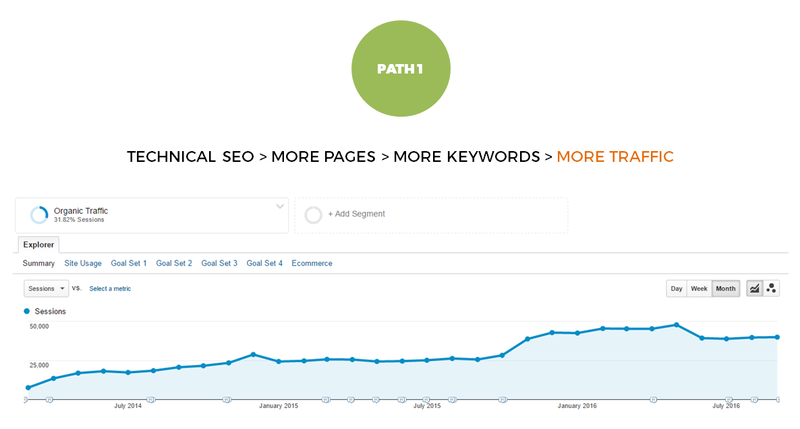 The first path is focusing the campaign in the technical side of search optimization. Ecommerce sites that have thousands of pages typically thrive in this kind of approach. Whereas the second path to SEO success is relentlessly focusing resources on creative link acquisition campaigns – in which, honestly, our agency genuinely thrived for the past 3 years. 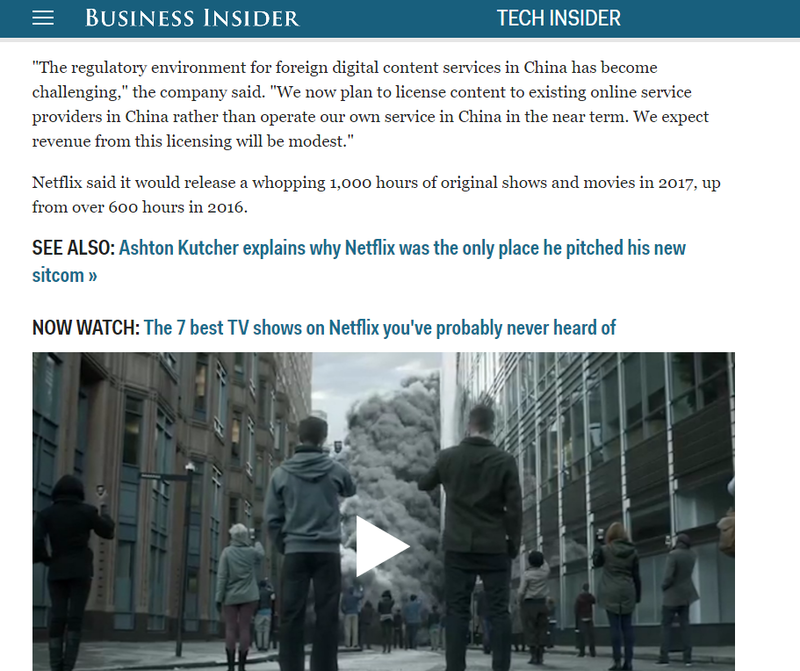 The last path, which I personally prefer these days, is focusing on making the most of what the site already have – through systemized Content Re-Optimization. This process focuses on page-level audits and enhancements, which makes it distinctive to what common technical on-site audits look like (which mostly focuses on sitewide changes on the onset). 1. Making a single page rank for multiple search terms. 2. 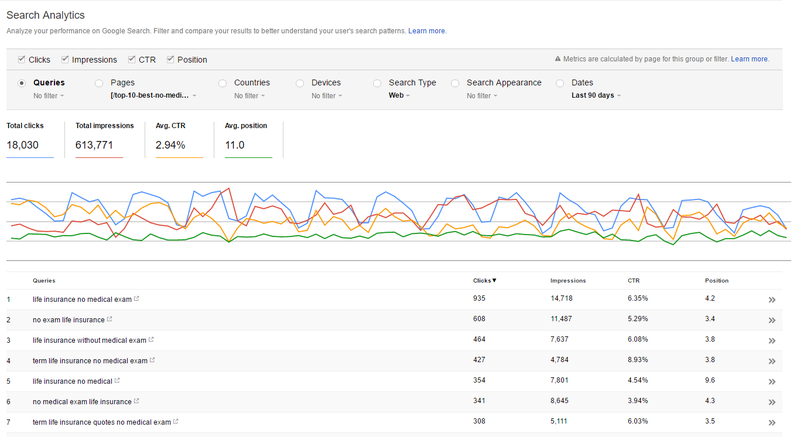 Owning Rank #0 in Semantic Search. 3. Increasing the likelihood of pages to earn links for informational queries. Below are the necessary steps, once you know what you want to achieve for your campaign. 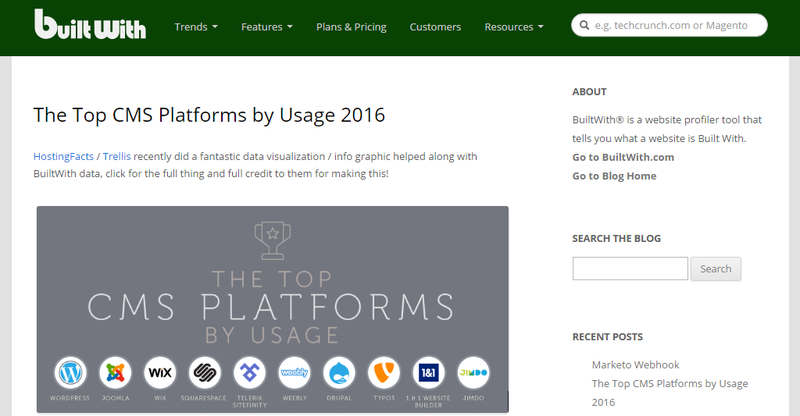 Step 1: Start with your site’s top 20 pages. Get data from Google Analytics and Google Search Console to determine your site’s high performing pages. Note:Prioritize those that are already helping the site generate leads/conversions – and most importantly, pages targeting keywords with medium to high monthly search volume. Start with those you’re confident you can easily compete with. 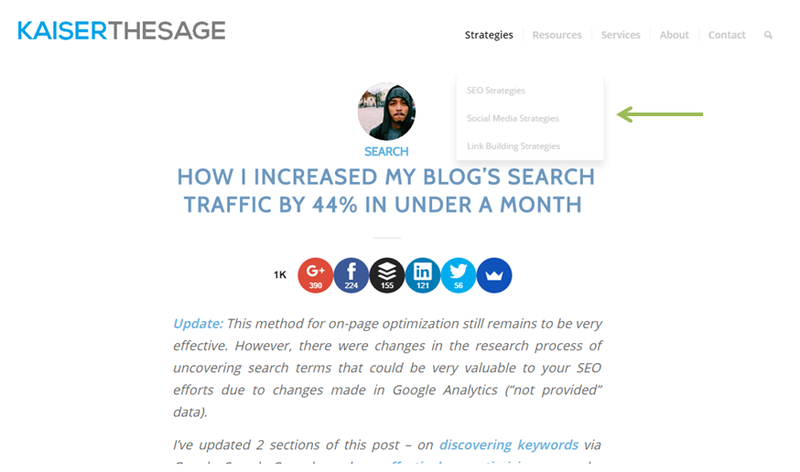 A well-planned content relaunch campaign can massively impact your site’s organic traffic (see what Brian did here). Step 4: After working on your top 20 pages, move down the list and reoptimize your site’s other existing assets. The goal is to have more pages that’s capable of attracting thousands of highly qualified visitors to your site. 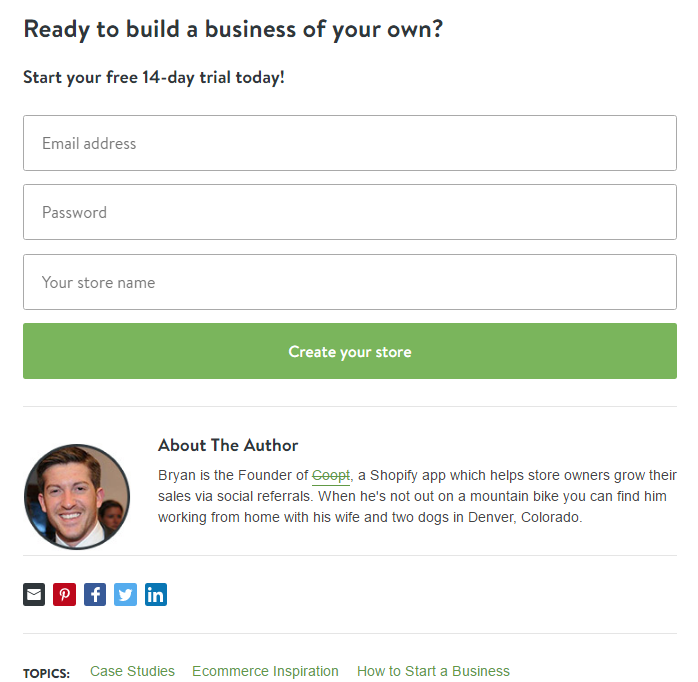 That’s how you can build a fortress out of your website. Title tags still remain as one of the most important ranking factors in Google’s ranking algorithm. Use your primary keyword(s) within the title – preferably placed closer at the beginning of the title tag. 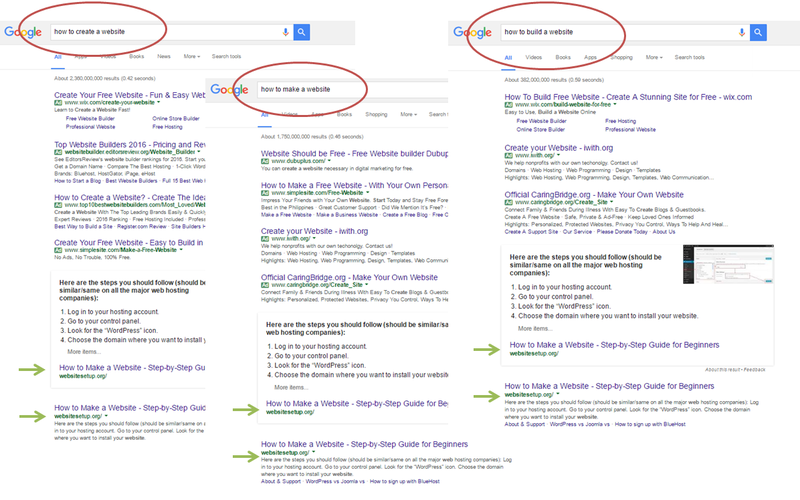 Align content (body) with titles to match searcher intent. Compare titles with your competitors. Strategically place other keyword variants and semantically related terms within titles, descriptions, subheadings, images’ alt text & content body. People don’t read on the web. They scan. The average attention span of humans has been increasingly getting shorter since the mobile revolution. It’s best to optimize your content for different sets of users – those who intend to learn and those who want to get to the answers fast. Use shorter sentences and break long paragraphs. Make the more interesting parts of the content look prominent (through appropriate use of subheadings, bold and whitespaces). 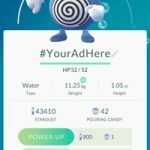 Provide unique value in your content by including ideas or other content elements that your readers will rarely find elsewhere. 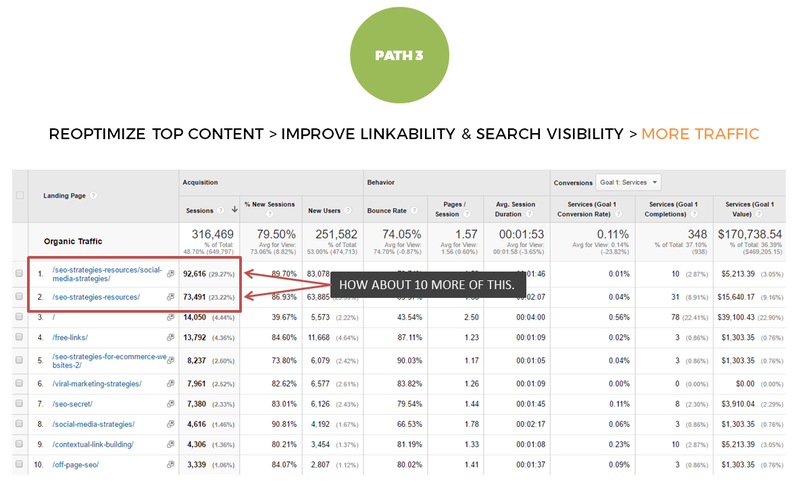 This is what will make your content more linkable. 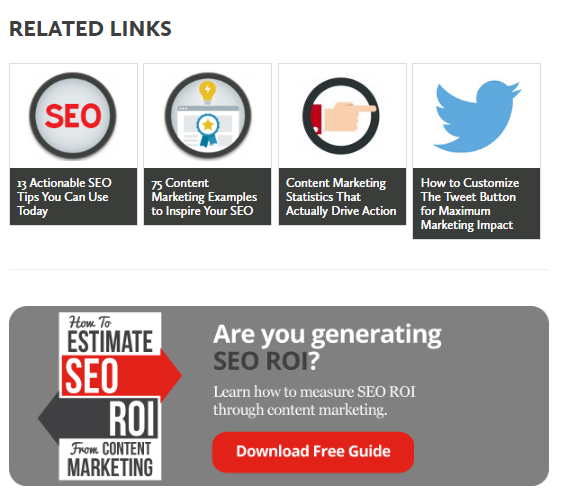 Providing freemium content is one of the best ways to make your content assets a link building machine. Explore and learn from other industries. For instance, other verticals don’t invest that much in interactive content. Be more competitive by taking your assets a step ahead than your competitors. Lastly, it’s also imperative to learn how to design content for eductors. Study the types of content/pages that top .edu sites link out to in your space. Wikipedia has been successful as a website, not just because of the length of their content, but also because of the depth of the information they provide for each of their content. 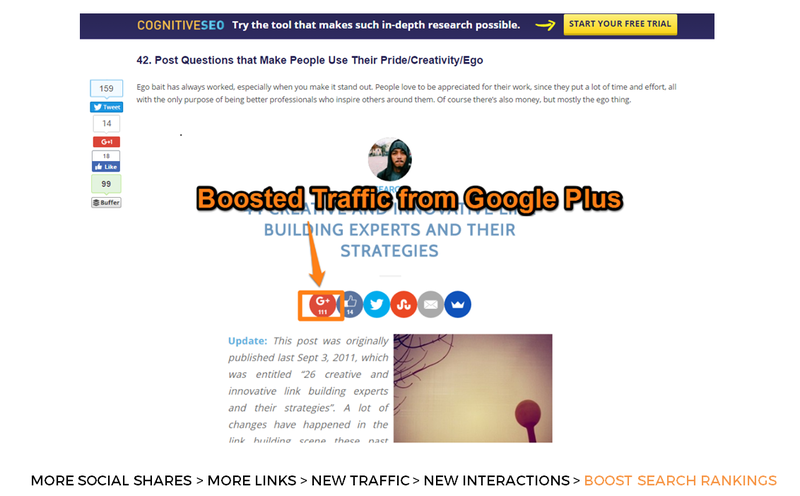 This is what makes thousands of their pages so powerful (searchable, shareable & linkable). 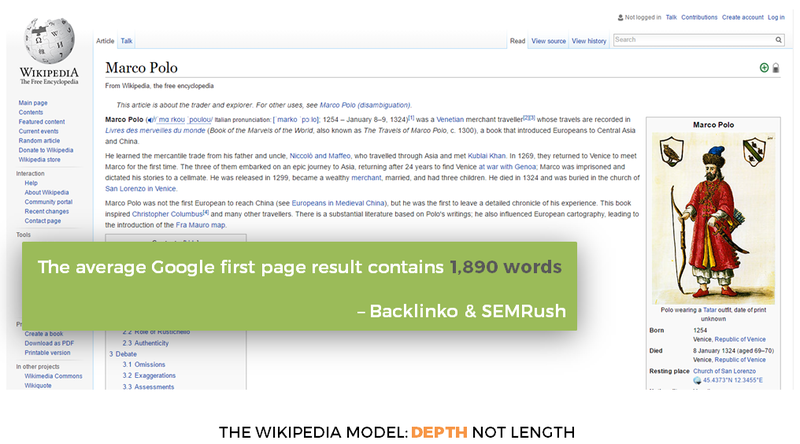 Focus on topic depth, not just length. Be better than the wiki of your industry’s web space. Use “last updated” timestamps when reoptimizing and continuously upgrading your content’s depth. 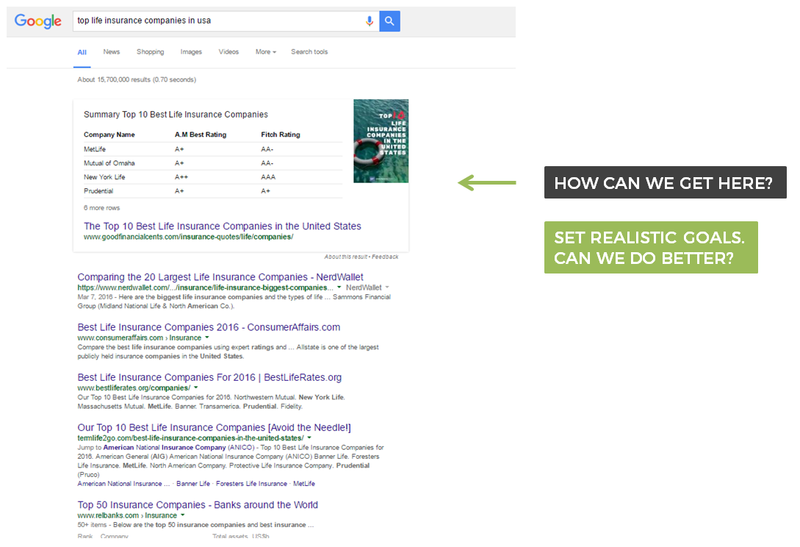 The recency of content can help boost SERP CTR, and eventually its search rankings. Place the summary, conclusion, key takeaways or TL;DR version of your content where visitors can almost instantly see them – above the fold. 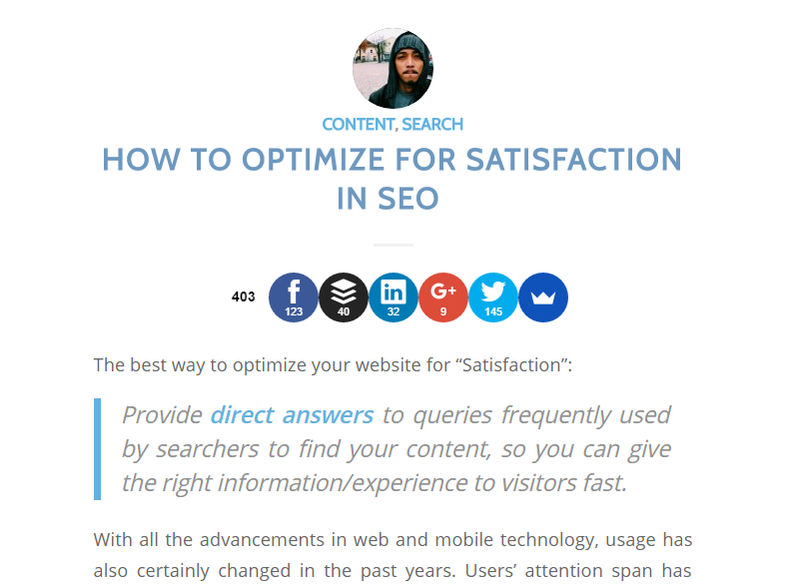 Providing quick and direct answers to users (who most of the time prefer to see the answers as fast as they can) can also exponentially improve visitor satisfaction. 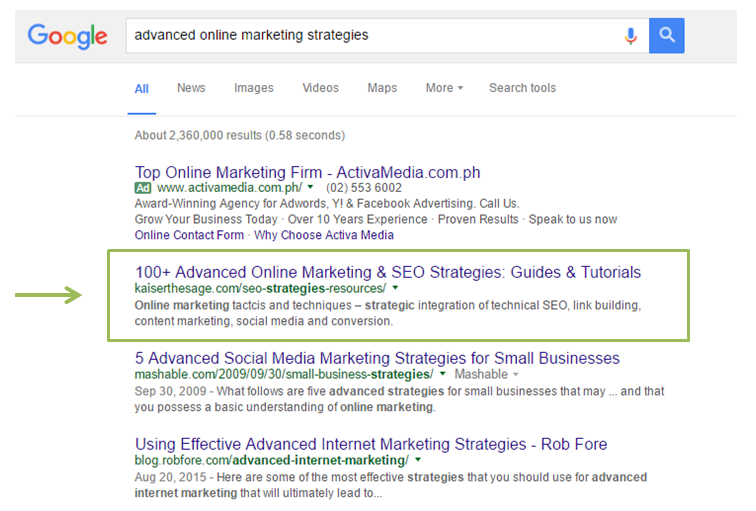 This in turn can help your pages compete and rank for the Google Answer Box results. 15% of queries globally display featured snippets. There are 3 types of Google Answer Box results: Paragraphs (63% of all displayed featured snippets on Google search results), Lists (19%) and Tables (16% – according to the data gathered by STAT). Currently, I have a very primitive process in optimizing pages for these rich snippets. I use Google Search Console to manually identify queries that display Google Answer Boxes (based on the top 20 landing pages I choose to work on reoptimizing). Provide logical and the most accurate answers to these queries and Answer Box types. 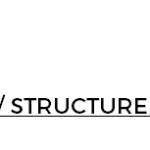 Provide the best definition to “what is” queries – to steal weak paragraph snippets. Create data-driven tables to steal weak “lists” rich snippets (not “how to” lists). 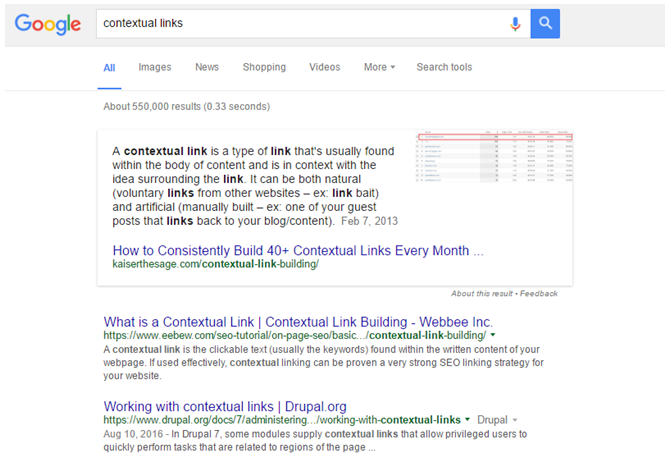 Structured Data makes it easier for search engines to better understand what your content is about. This is increasingly becoming more important in today’s search optimization (as Mike King mentioned, it’s the future of organic search). It has also become easier to apply these extra markups. 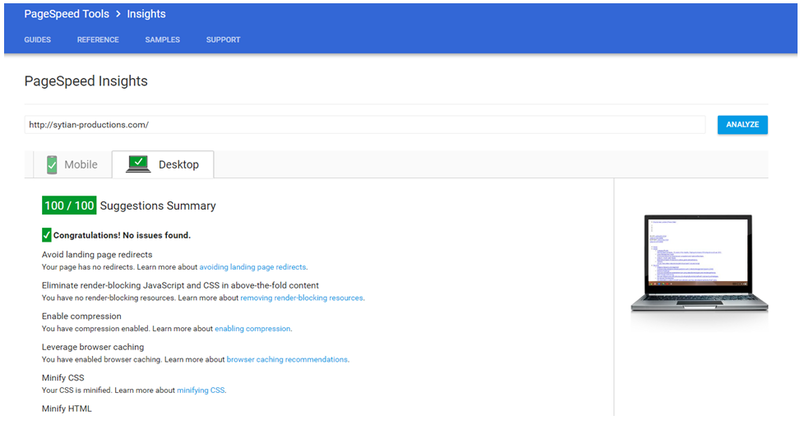 Google have made it very simple to webmasters by offering free tools for implementing structured data markups: Structured Data Markup Helper and Rich Snippet Testing Tool. 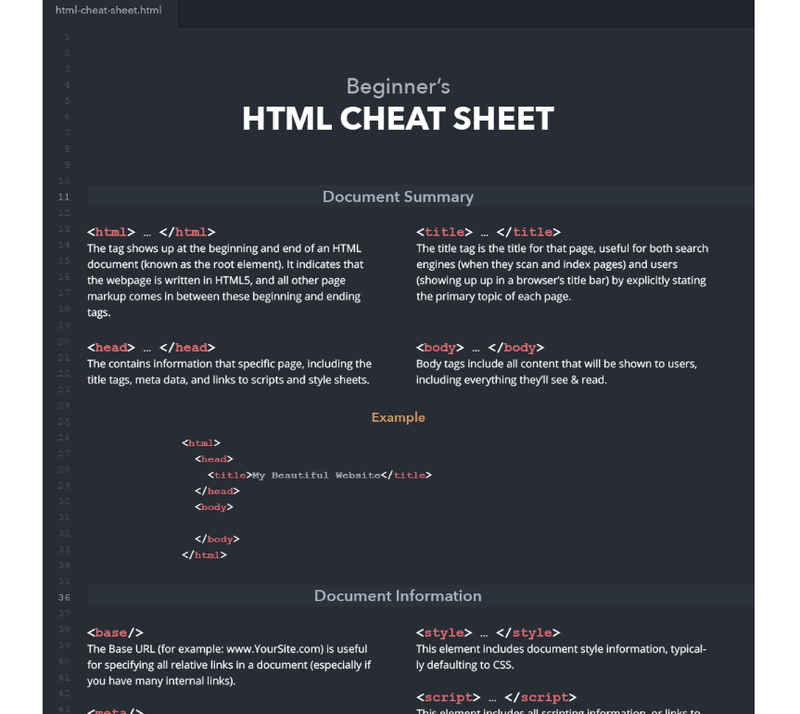 If you’re using WordPress, there are a few plugins that can help you implement this (such as Schema Creator by Raven and All in One Schema.org Rich Snippets). As these content elements can also boost conversions – especially on transactional pages (ex: product size charts). Establish trust to users and search crawlers by citing/linking out to other authoritative websites and entities. Cite credible sources within your own writing, especially those who will most likely help amplify your content promotion. You can also make your content assets more robust by collaborating and seeking help from others (co-creation & co-marketing). Pass more link equity and improve the crawlability of your key content assets by contextually linking your site’s other deeper pages to it. 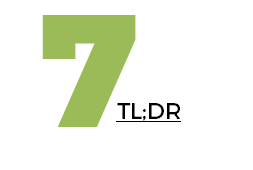 Take advantage of your internal links by using highly descriptive (or even partial match) anchor texts. 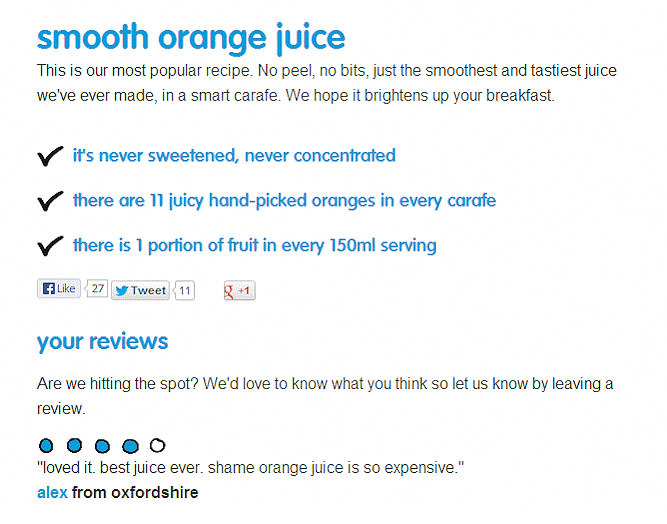 This will help your important content assets rank better for the keywords they are targeting. 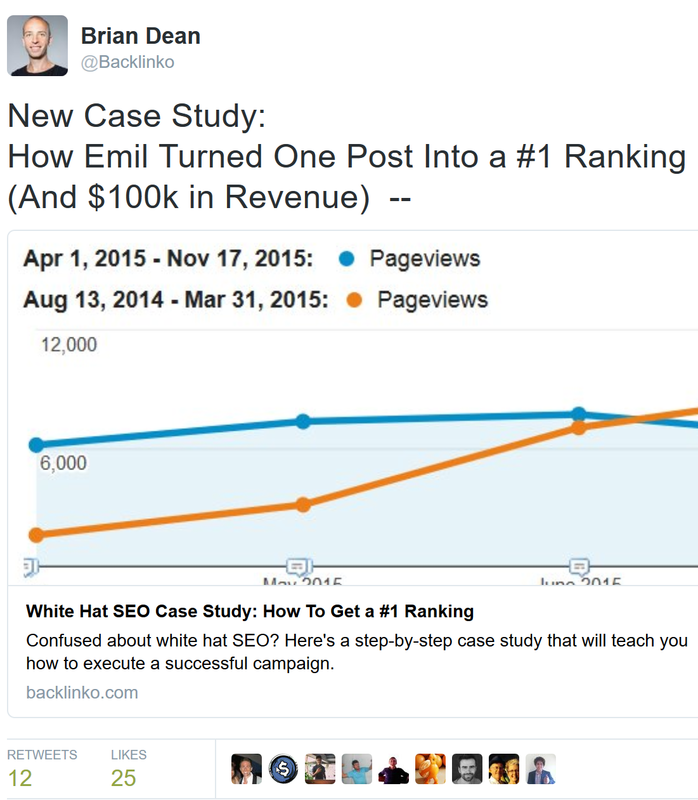 Pass on more ranking value to your key pages by lessening the # of clicks from homepage. 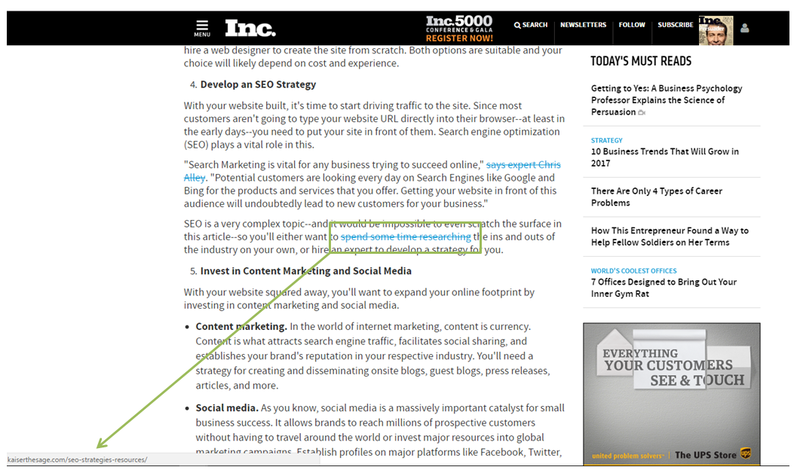 Including these pages to your navigation links (or any type of featured links visible to first time site visitors) are great examples. 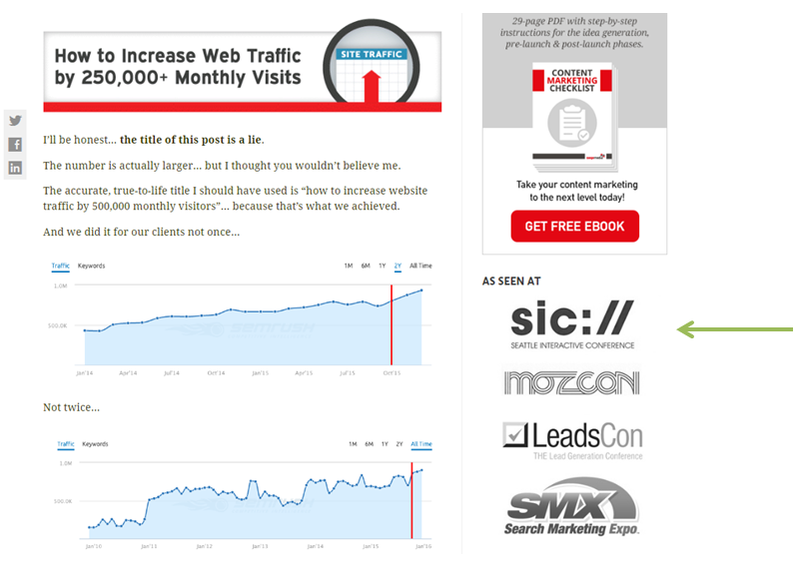 The longer the dwell time (or the length of time that a search-driven visitor stayed within the website), the better. 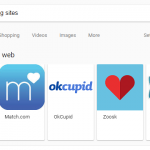 It implies that the searcher has been satisfied with the result it clicked from the listings displayed by Google for a query. The following are several ways you can do to optimize your content assets for better dwell time (and conversions). 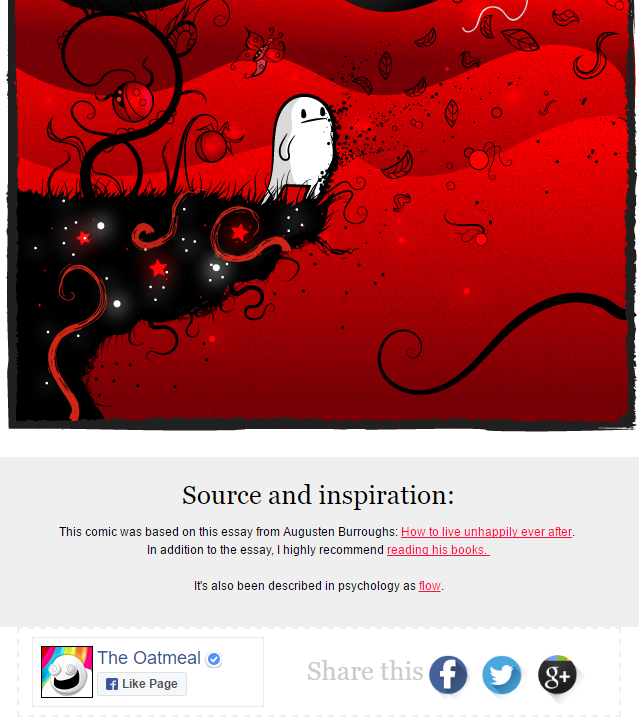 Prominently placed within the page (at the bottom, sidebar, header, or pop-up). Your content assets should also serve as content layers that can funnel visitors deeper into your transactional pages (services or products). 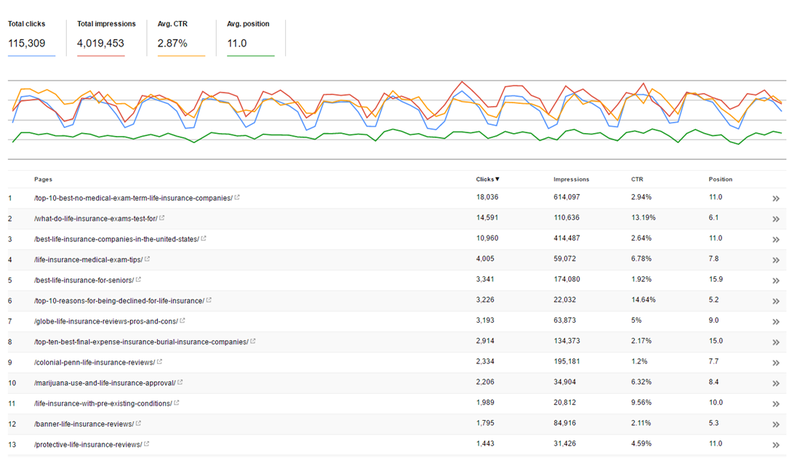 Google has clearly put a significant amount of weight in speed as a ranking signal. They’re continuously obsessing about how they want everything to be fast in this modern age of the web (particularly for mobile users). Use the rel=”prerender” directive (learn more here). Links are still very vital to rank better these days (and definitely one of the top 3 core ranking factors). It should be a lot easier to get and earn links to your content assets if they are already 10x better than what your competitors are offering. 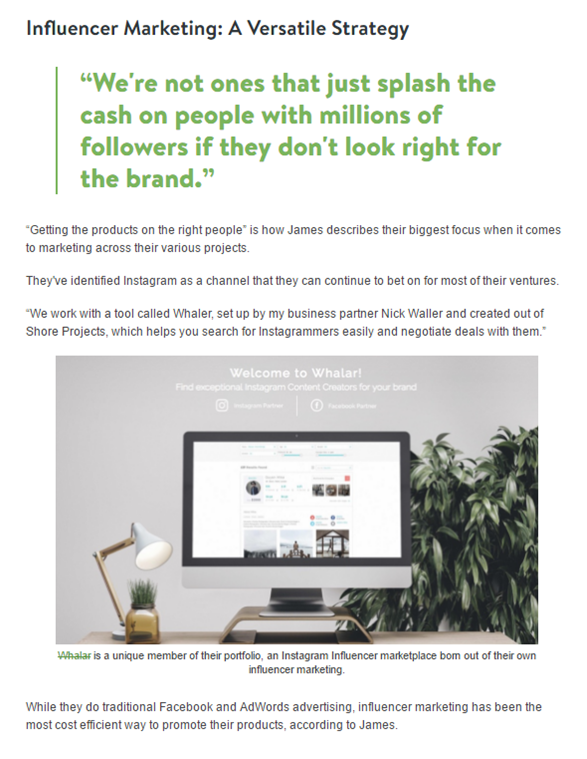 Reach out to people/publishers who have already shown interest on the topic covered by your content – especially those who have linked/shared similar content in the past. Google recently began experimenting on “mobile-first indexing”. In which Google will primarily look at mobile versions of pages for its ranking signals and fall back on the desktop version when there is no mobile version. With this upcoming big change to how Google will treat pages for ranking evaluation, considering to have mobile versions for your site’s key content assets in place could help improve their search visibility. This also means fully optimizing some of your important pages for mobile users (optimizing for local search, speed & structured data). I still think that there’s a bit of truth in the saying “if you build it, they will come”. Success will always follow you when you’re consistently great at something. 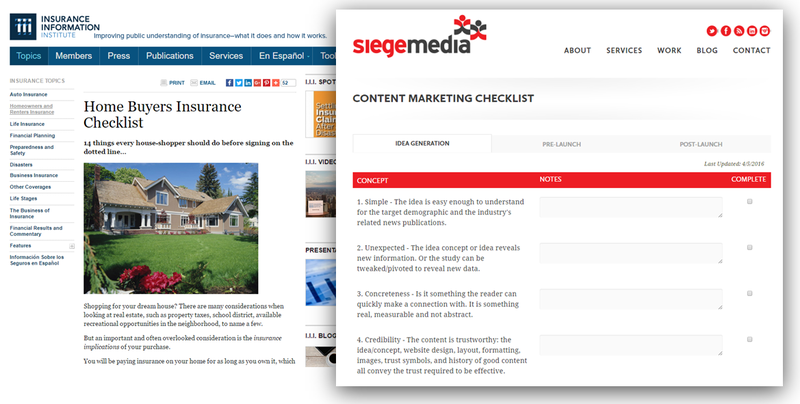 Reoptimizing your content should be a good start. Liked this post? Follow me on Twitter @jasonacidre.